A total of 2426 patients were included in the analysis population. 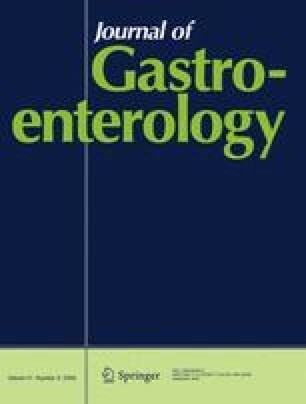 The prevalence of gastroesophageal reflux disease in patients was 26.5% (n = 644). Mean sleeping time was 6.5 ± 1.2 h, and 48.3% (n = 1172) of all patients reported experiencing sleep disorders. Sleep disorders were significantly more prevalent among patients with heartburn, at 56.3% (615/1093 patients, P < 0.0001), with the number of sleep disorder events increasing with the frequency of heartburn. Conversely, those with sleep disorders reported experiencing heartburn at a significantly higher rate (approximately 75%). However, sleep disorders occurred in only 51.6% (197/382) of patients with reflux esophagitis, showing no significant difference compared with those without reflux esophagitis. No definite tendency was seen in relation to the severity of reflux esophagitis.